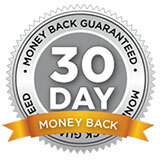 All of the services on our websites are covered by 30 day Full Refund – 100% Money Back Guarantee. 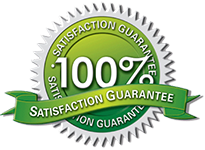 We provide such a guarantee to give honest customers the reassurance that the service they are ordering will be delivered in good faith. In order to protect the legitimacy of this guarantee for all parties concerned, the guarantee itself is subject to the following terms. For your ease of use of our services we will always double check your IMEI before processing your order. If the IMEI number you provide is not correct. If the IMEI unlock was processed but failed to complete. If the IMEI unlock is ordered with wrong network carrier at your end. If you provide evidence showing that the unlock didn’t work, i.e. a photo or video showing the phone is still locked. If your ordered IMEI number shows “iPhone SIM unlocked” according to our online IMEI checker.